Ian Somerhalder - Promotional تصویر S5. 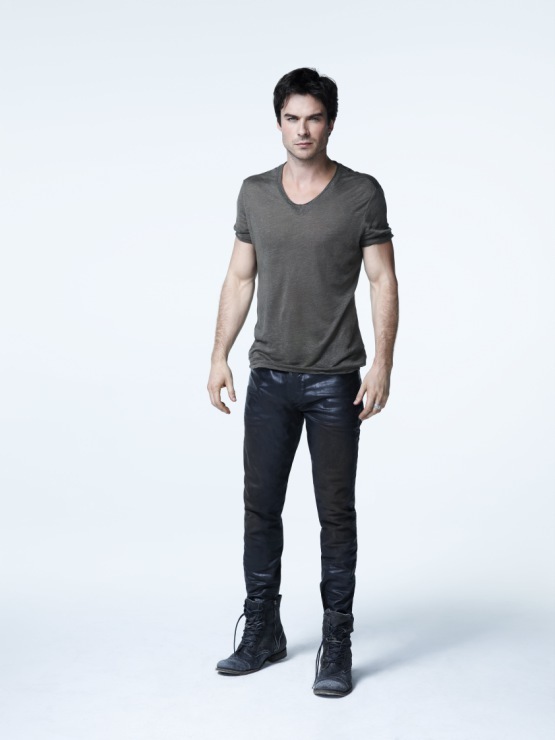 Ian Somerhalder - Promotional تصویر S5. HD Wallpaper and background images in the Damon Salvatore club tagged: the vampire diaries damon salvatore ian somerhalder season 5. This Damon Salvatore photo contains bellbottom پتلون, گھنٹی bottoms کے, بیلبوٹاوم پاجامے, بیل کے نیچے, بیلبوٹاوم پتلون, pantleg, پنٹلاگ, لمبی پتلون, طویل پتلون, and لمبی قمیصوں. There might also be فلالین, gabardine, tweed سے, سفید, جبہ, ٹویڈ, پتلون کی ٹانگ, پتلون ٹانگ, پ ٹانگ, ٹرووسر ٹانگ, and سلیکس.